Fall is my favorite time of year to be out and about. 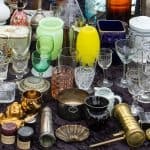 The weather is perfect and there is so much to do – from hitting up the farmer’s market, to taking my family to the pumpkin patch, to fitting in an antique show or flea market – every weekend is jam-packed with some kind of activity. 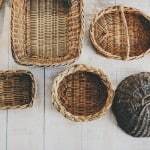 Because I’m on the go so much, I love to have a variety of tote bags to carry around my stuff and any treasures I might collect along the way. 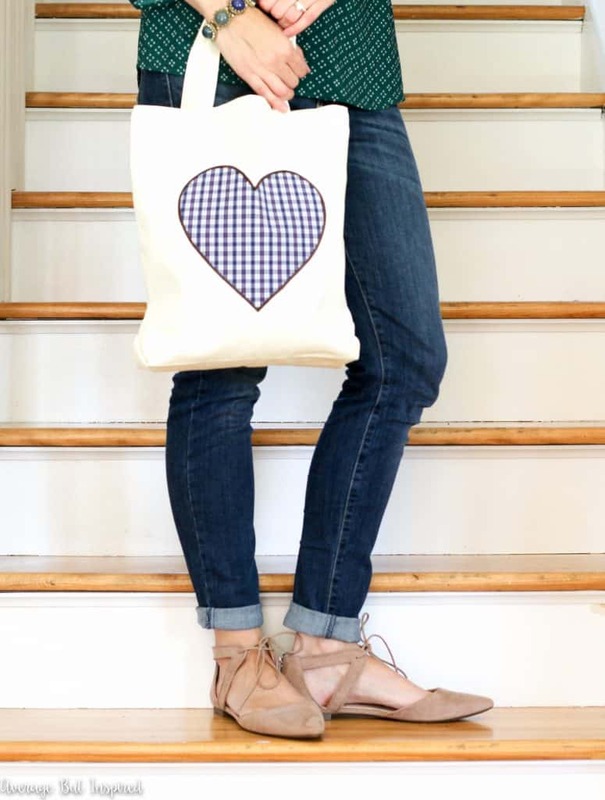 A recent addition to my tote stash is this adorable no-sew plaid heart tote that I made from an old men’s shirt. And you guys, it was SO easy to make! 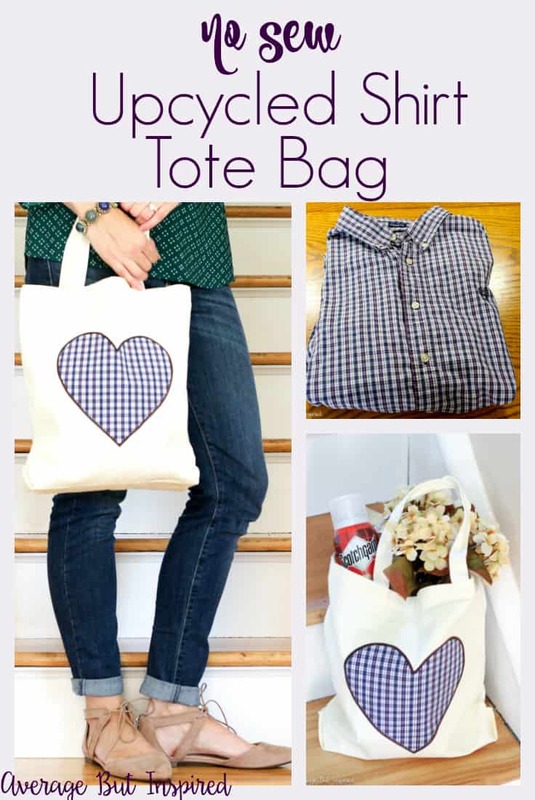 I have a feeling that after reading this post, you will want to make a no-sew upcycled shirt tote bag for yourself, too! 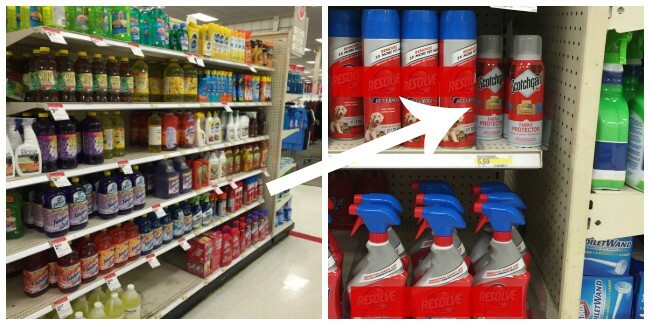 Once you have your supplies gathered, you’re ready to go! 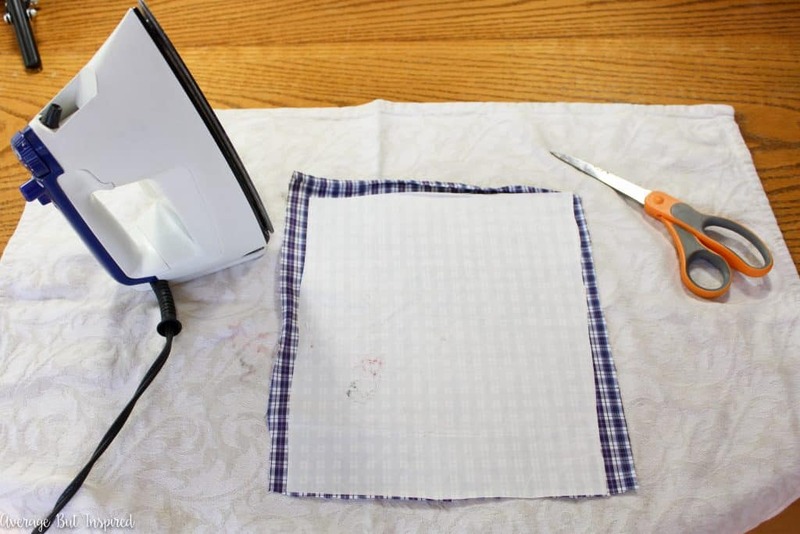 First you’ll need to cut a portion of the shirt into a size that will accommodate whatever design you’re planning to use. I cut a medium-sized rectangle. Then you will follow the directions on the package of permanent fusible web and iron the fusible web to the back of the fabric you’ve cut. 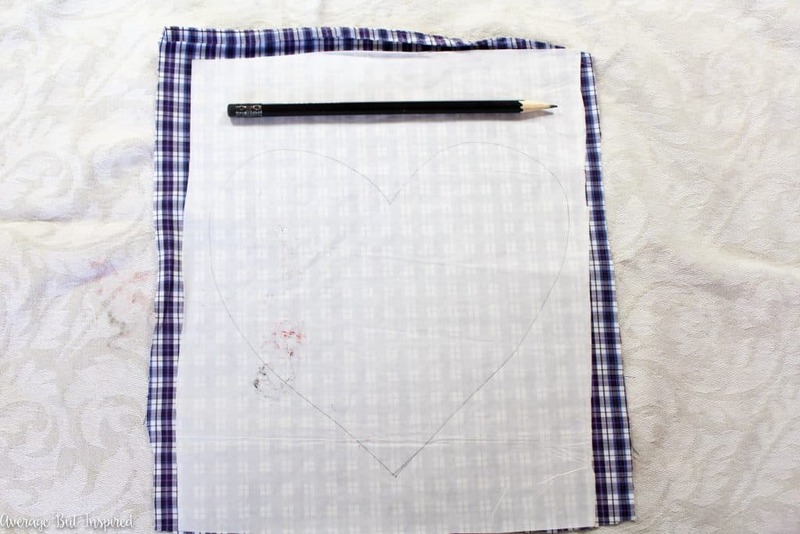 Next, draw or trace a design onto the paper backing of the fusible web. 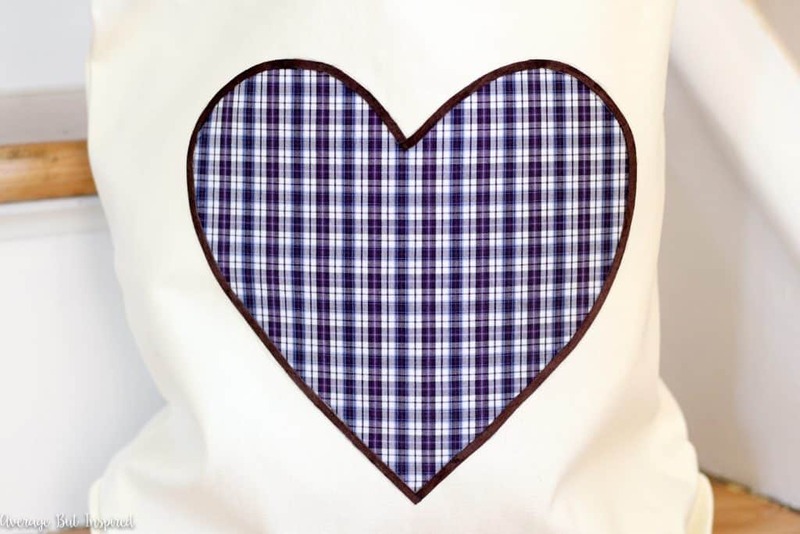 I free-handed a heart, but if you want to use a more complicated shape, you could find a picture online, print it out, and trace it onto the fusible web. 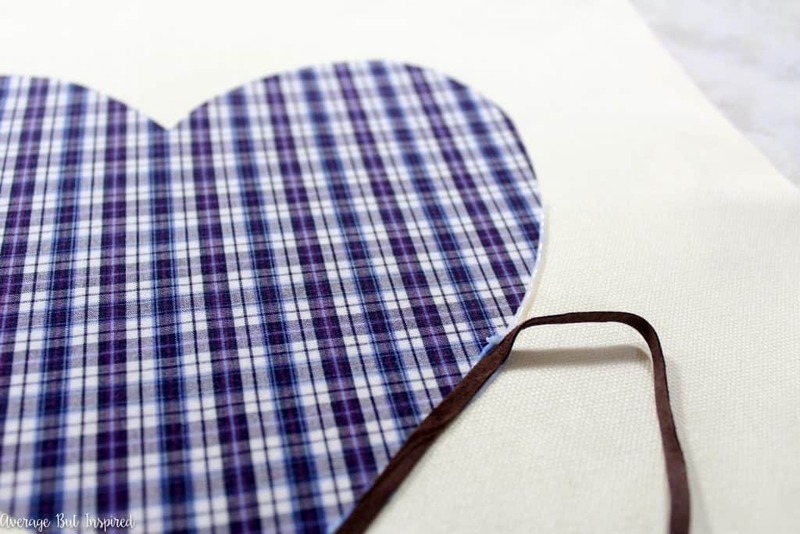 Cut out your design and carefully remove the fusible web paper backing. 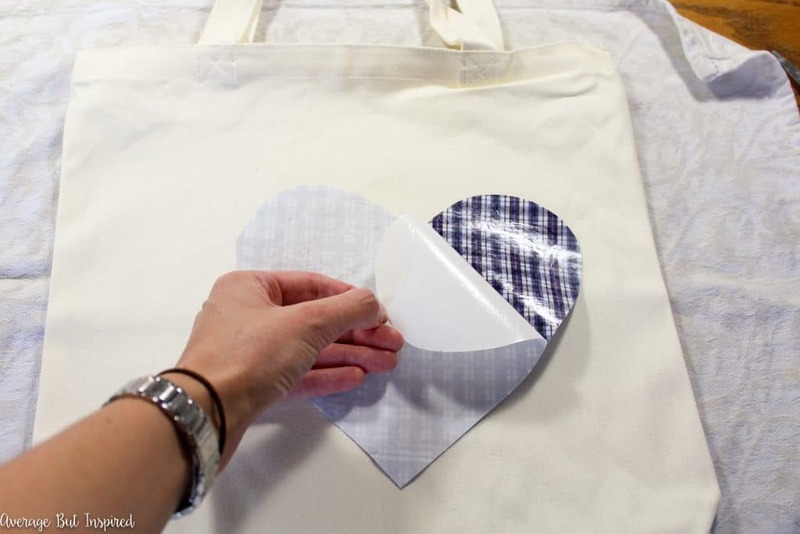 Follow the directions on the fusible web packaging, and iron the shape to the front of the canvas tote bag. If you choose to add decorative trim to the edge of the design, glue it on with permanent fabric glue. 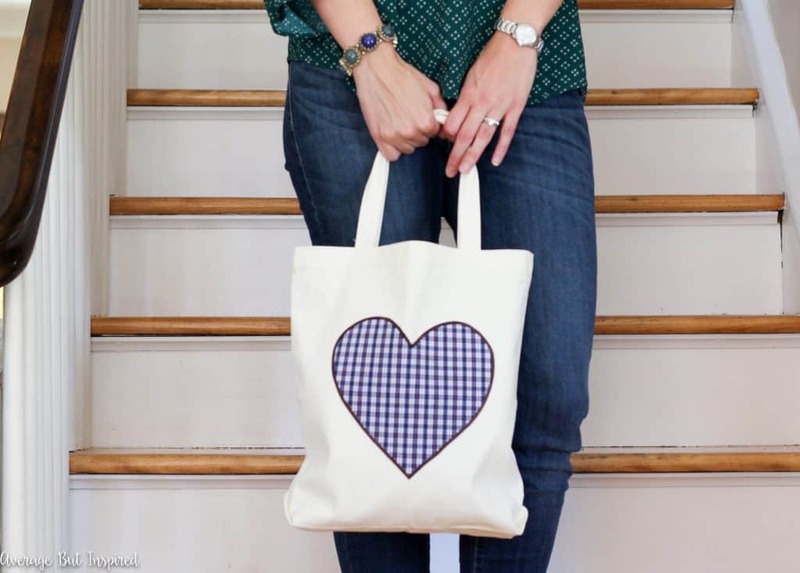 Once the glue has dried, you will need to protect your adorable new tote bag from the stains and messes that are sure to come your way during your fall adventures. 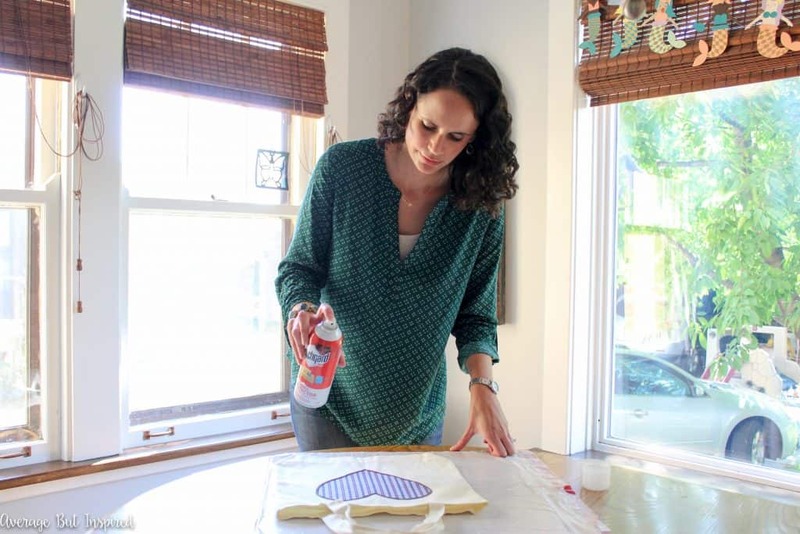 Cover surrounding surfaces and shake your can of Scotchgard™ Fabric Protector well. 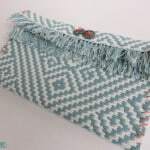 Hold the can approximately 6″ from the tote bag and apply the Scotchgard™ Fabric Protector with a slow, sweeping motion. Two light coats are better than one heavy coat. 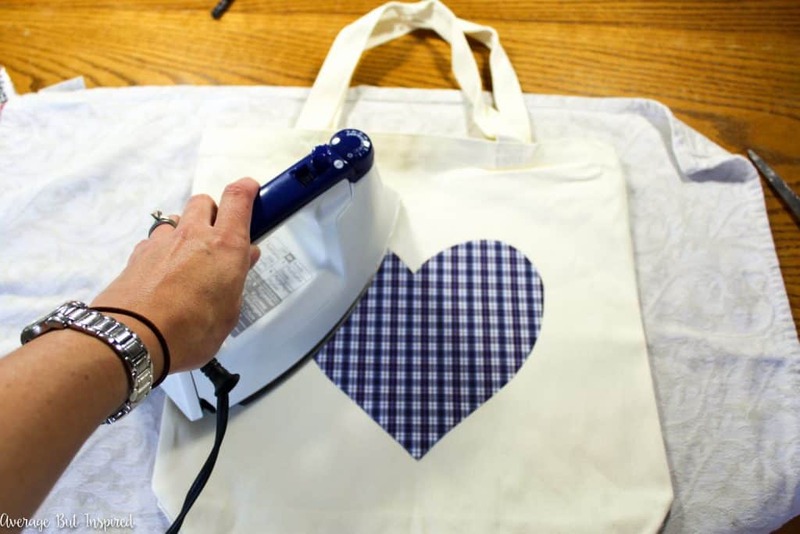 Once the bag has dried, it’s ready for anything you put in it or throw at it! The Scotchgard™ Fabric Protector repels liquids, blocks stains by pushing them away from the fabric fibers, and won’t change the look, feel, or breathability of the fabric. 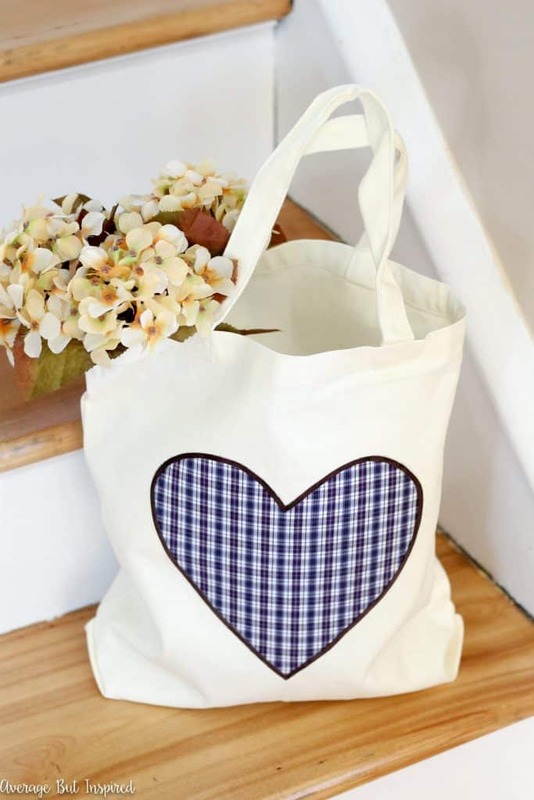 It will keep your upcycled shirt tote bag looking as fresh as the day you made it! 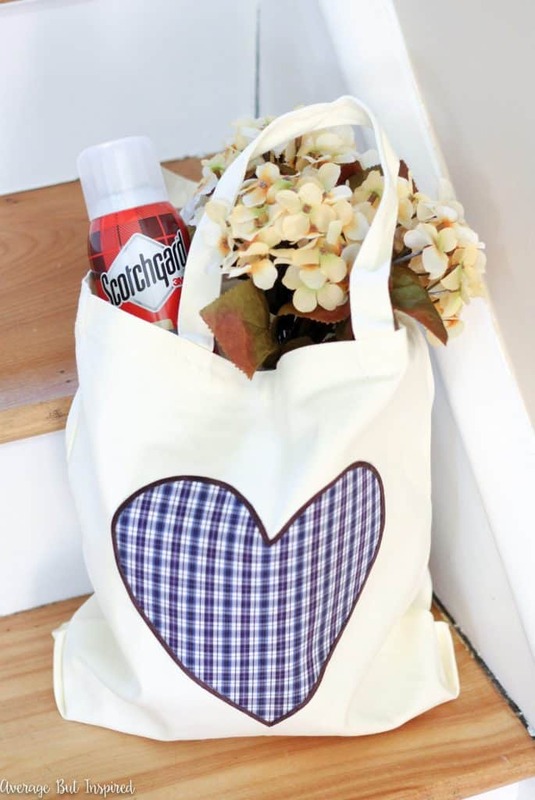 Scotchgard™ Fabric Protector is perfect for so many things in your everyday life, like couches and chairs, curtains, table cloths, pillows, backpacks, hats, clothing, and accessories. I will definitely be protecting my new fabric ottoman in my living room and some chair seats that I reupholstered for an upcoming project. If you’re interested, check out even more great ideas for using Scotchgard™ Fabric & Upholstery Protector right here. 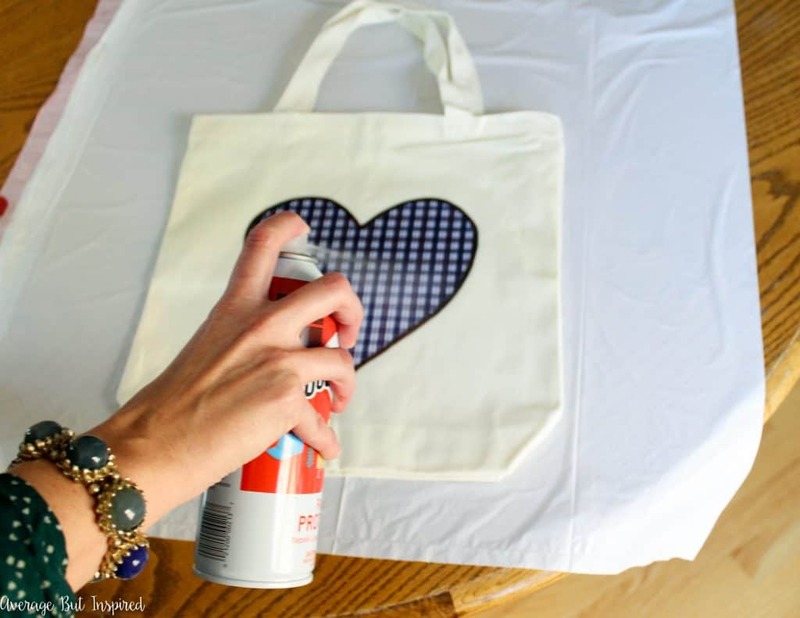 And, don’t forget to “Pin” this project so you can make your own upcycled shirt tote bag this season!